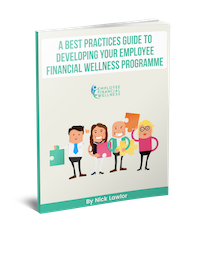 Employee financial wellness is all about financial planning and financial planning is all about understanding the life stages and financial needs of an employee. 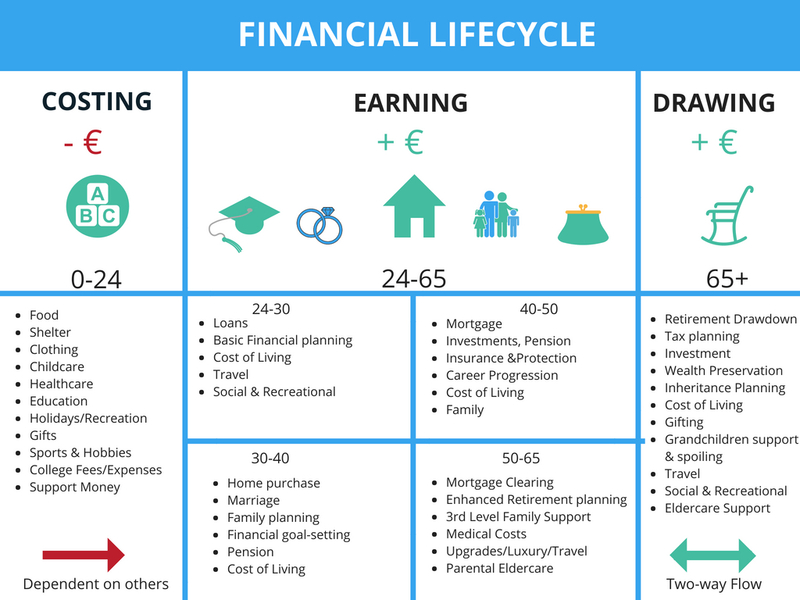 This chart demonstrates a typical financial lifecycle from costing someone else as a child to earning one’s own keep, supporting dependents and drawing a pension. Each stage has its own costs and financial planning needs. Understanding life is the best place to start when it comes to understanding how to plan for one’s future financial wellbeing and stability.